Come and dance with us every Saturday night! 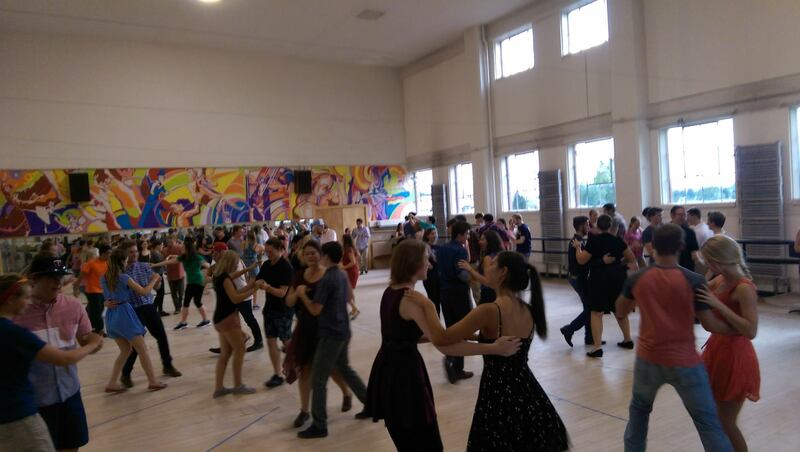 We have a free intro lesson at 7pm and open social dancing with DJed music from 8-9:30pm! 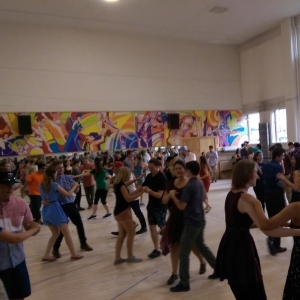 Come to learn to dance, come to try someting new, or come just to meet some new friends! No partner or experience needed!